Illinois State Crime Commission to award singer with the "Jesse White Award"
Singer Billy Corgan watches the Chicago Bulls play against the Miami Heat in Game Five of the Eastern Conference Finals during the 2011 NBA Playoffs on May 26, 2011 at the United Center in Chicago, Illinois. 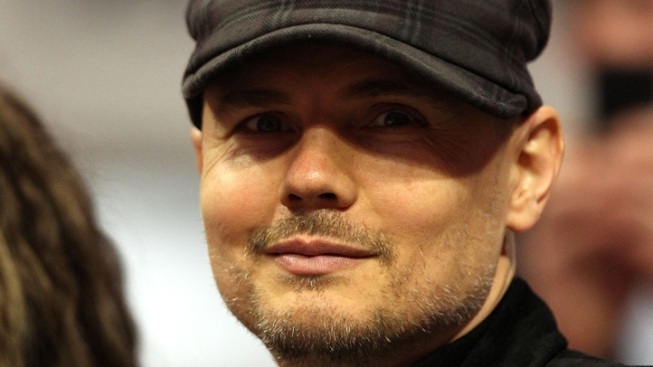 Smashing Pumpkins front man Billy Corgan on Wednesday evening will receive an award for his work with helping kids in Chicago. The Illinois State Crime Commission is slated to present Corgan Jr. with the "Jesse White Award" at a ceremony in Oak Brook. Corgan is being honored along with brothers Gabe and Jacques Baron. The three men partnered to create a professional wrestling venture called "Resistance Pro" in 2011. Shortly after its debut, they created an outreach program aimed at helping Chicago children maintain a positive attitude. Many members of the wrestling venture are former students and current employees in the Chicago Public School district. Smashing Pumpkins star opens Highland Park location steeped with Corgan creativity. LeeAnn Trotter reports. 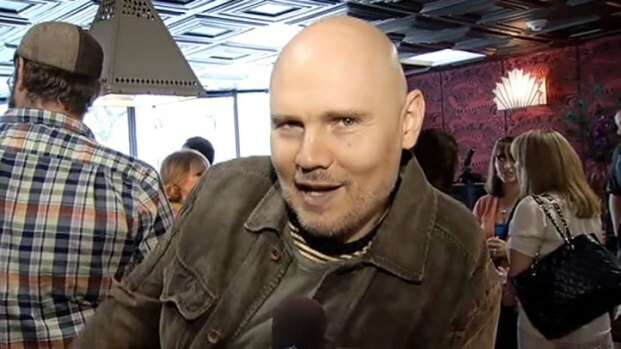 The Smashing Pumpkins are known for hits such as "Bullet with Butterfly Wings" and "Tonight, Tonight."